A New World Order is Here. Are Asian Brands Ready? 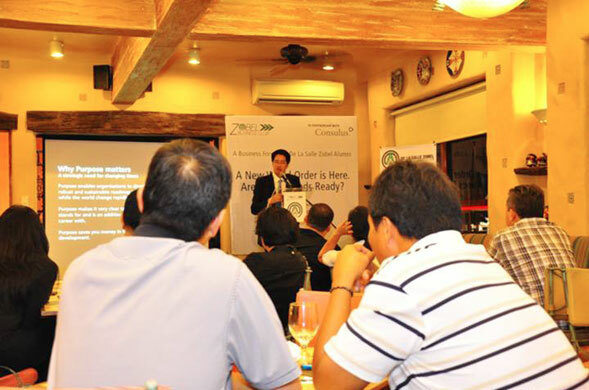 30 members of the Zobel Business Club, an exclusive group of De La Salle Santiago Zobel School alumni gathered at the organisational branding talk on November 18 in Muntinlupa City, Manila. The audience had the chance to share their thoughts on their own brands and how they might take on the challenge of shaping the world.